Like-new home is gorgeous & move-in ready with a spacious & open floor plan & modern design. Built by Street of Dreams Builder specializing in energy efficient features & luxurious amenities. Great Room w/fireplace & blt-ins. Kitchen has quartz,lrg island, Butler’s pantry & dining area. Master ste w/w-in closet & tiled bthrm. Main level den/5th bdrm & full bthrm. Fenced bkyrd w/extended patio,gas firepit & sprnklrs.3-car gar. Nest. A/C. Please, send me more information on this property: MLS# 19416142 – $620,000 – 9345 Sw Stono Dr, Tualatin, OR 97062. 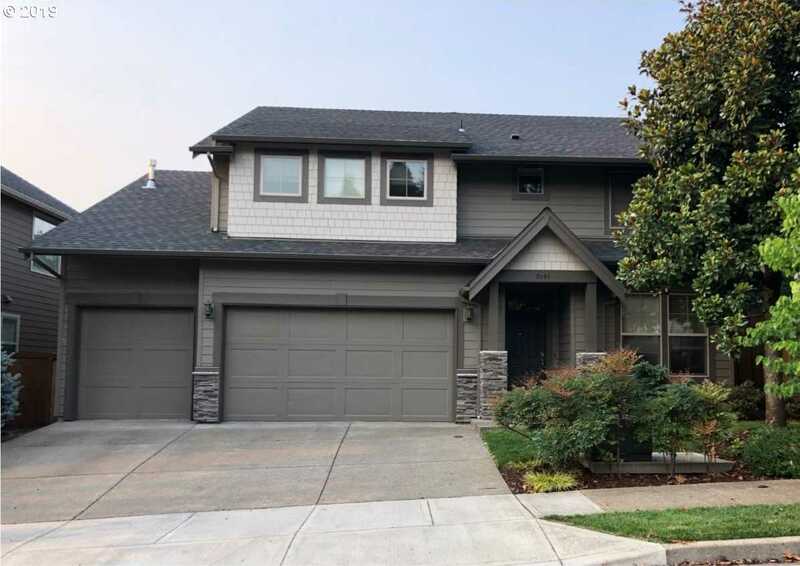 I would like to schedule a private showing for this property: MLS# 19416142 – $620,000 – 9345 Sw Stono Dr, Tualatin, OR 97062.